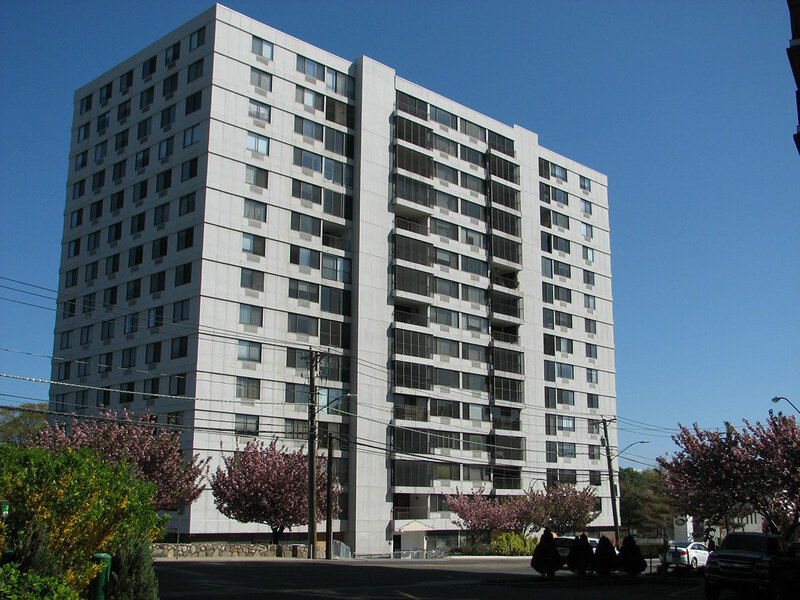 One Strawberry Hill Condominiums are located in mid-town Stamford, Connecticut, is a luxury door-manned highrise complex of condo units recently renovated and upgraded. Steps away from public transportation and minutes from Metro North commuter train, shops and restaurants, beach, boating, golf and offices with easy access to I-95, Greenwich, Darien, Norwalk & Westport. One Strawberry Hill Condos in Stamford, CT has a total of 229 units offered in 1, 2 and 3 bedroom configurations. All within minutes of the exciting and convenient atmosphere of Stamford town living and ambiance of Fairfield County. One Strawberry Hill units are affordable alternatives to apartment living, while allowing for tax and asset building advantages.